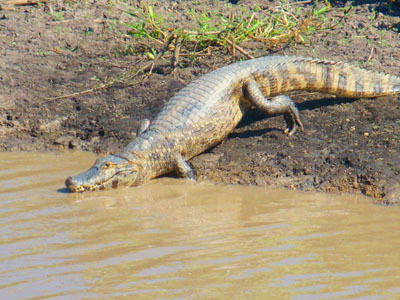 It is one of the most impressive regions on Earth in terms of wild life and is one of the largest swamps in the world. 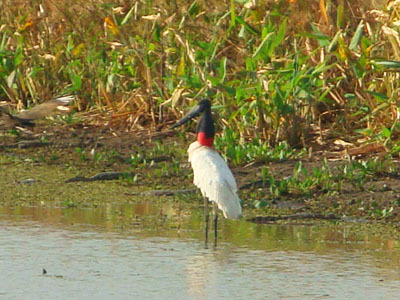 It was declared a Ramsar site in 2001. Three countries share the Pantanal: Brazil, Bolivia and Paraguay with a surface of 496,000 sqaure kilometers. 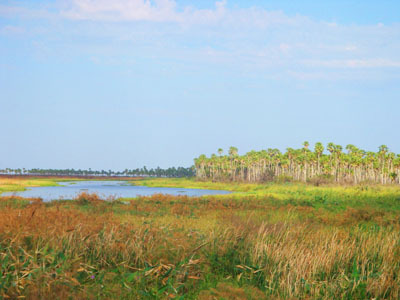 The Bolivian section of the Pantanal it believed to be the best preserved and is located in the far southwest of the Santa Cruz Department surrounded by the Chiquitano Dry Forest and the Chaqueño. 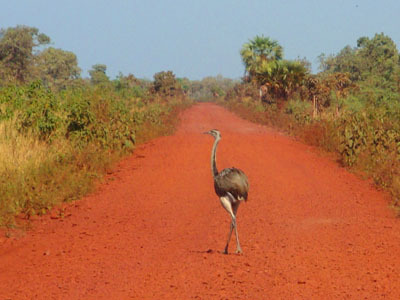 The intersection of these unique bio-geographical regions is the reason for the Pantanals spectacular biodiversity. 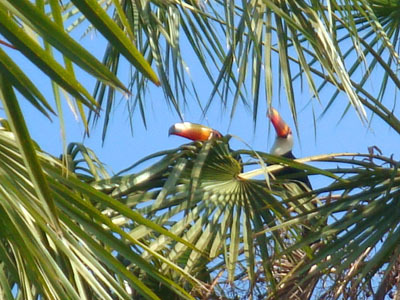 The Pantanal has two well definied seasons – the rainy season from October to March and the dry season from April to September. 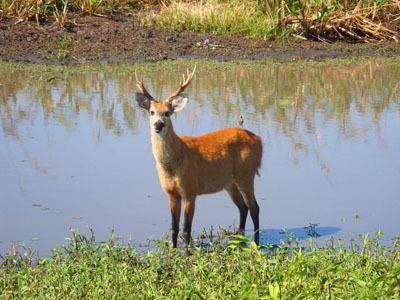 The Pantanal has two protected areas established in 1997 – Otuquis National Park to the southeast which includes an Area of Integrated Land Management surrouding the park and San Matías to the north which is only an Area of Integrated Land Management . 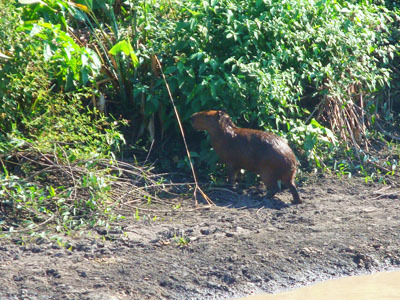 To date approximately 1700 species of plants have been identified in the Brazilian and Bolivian Pantanal and recent research has found species that are unique to the Bolivian area. There are more than 20 species of amphibians, numerous reptiles including land and water tortoises, caimans, iguanas, lagartos, and snakes to name a few. The birds are numerous and more than 300 species have been registered in the area of Puerto Suárez and Otuquis National Park. 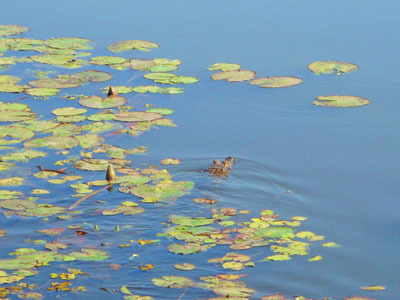 For information about tours to the Pantanal, please visit our tours section.